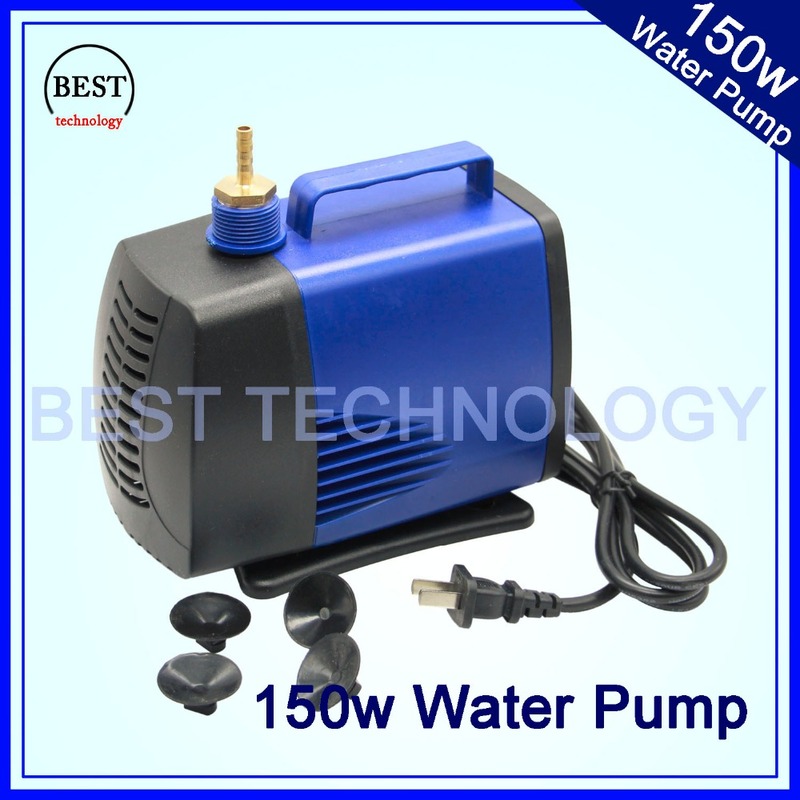 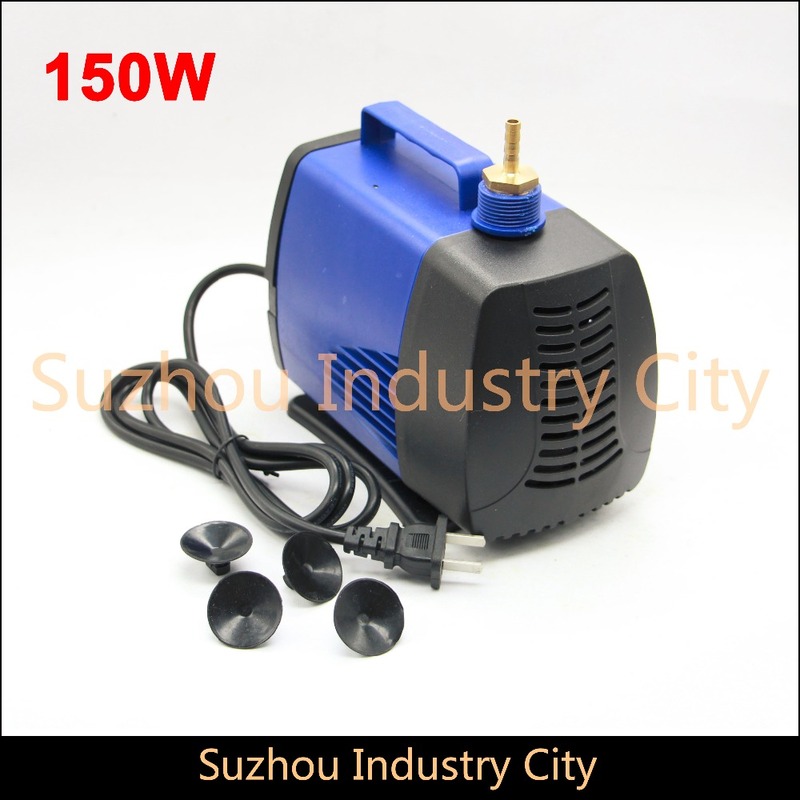 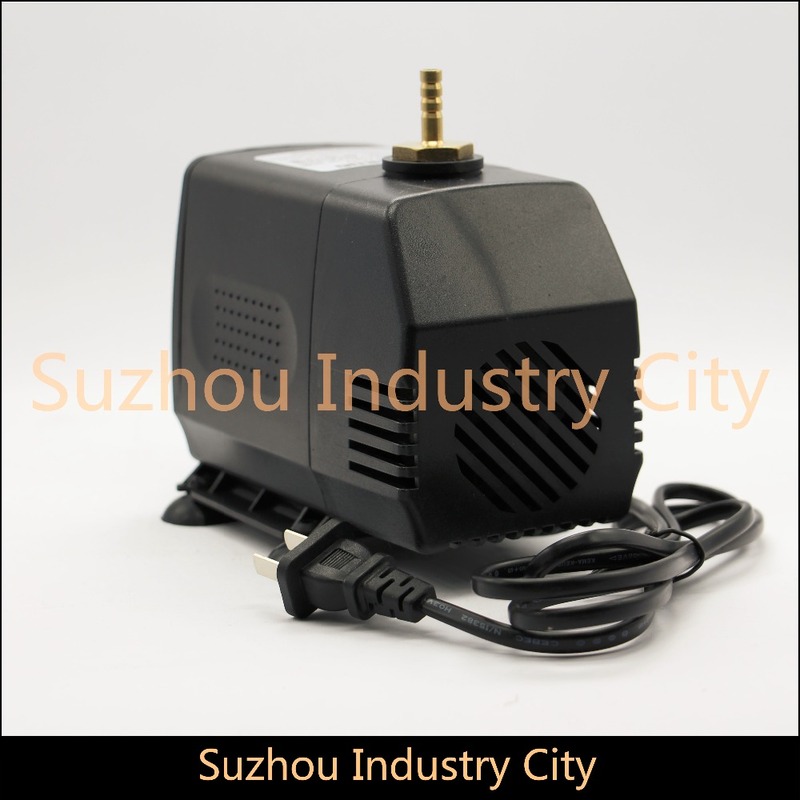 150w 220V water pump max head 5m max flow 5000L/H Multi-function submersible pump! 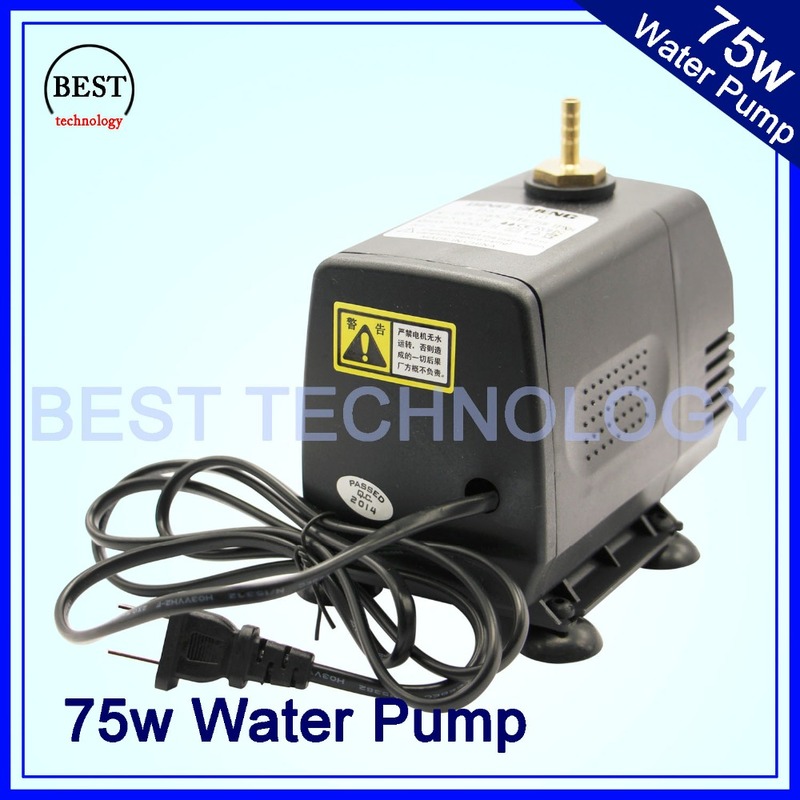 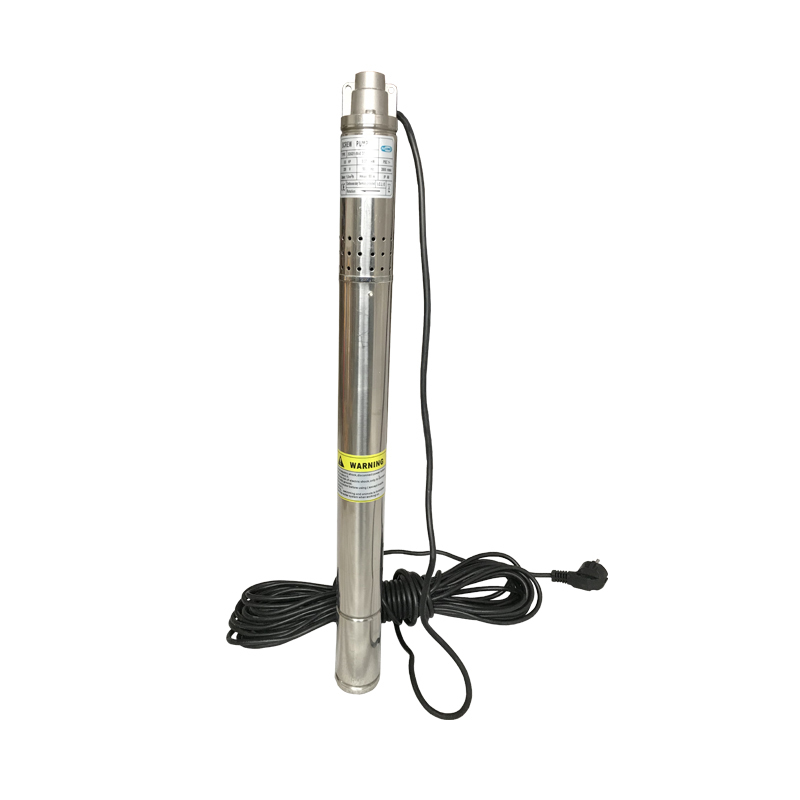 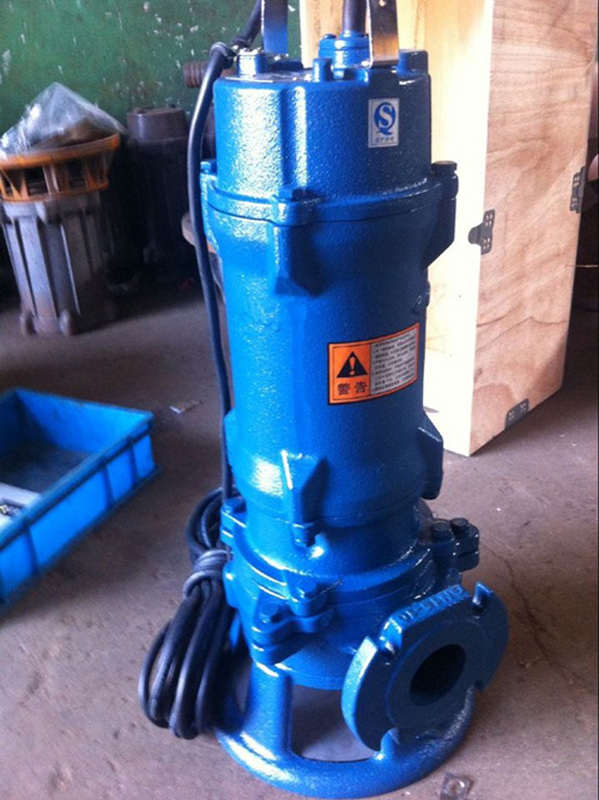 pump 75w 220V water pump max head 3.2m,max flow 3200L/H Multi-function submersible pump! 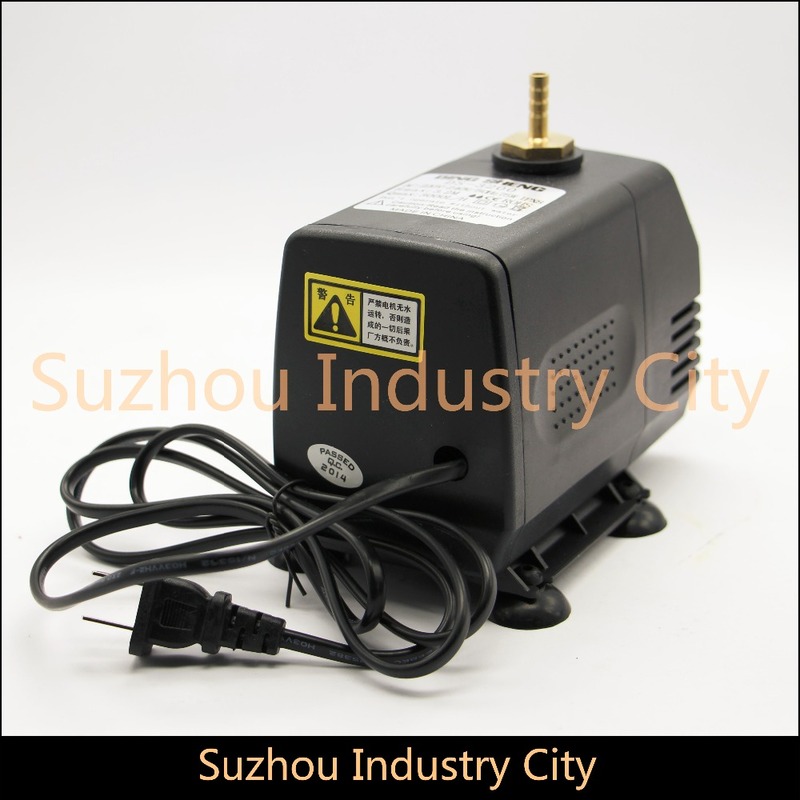 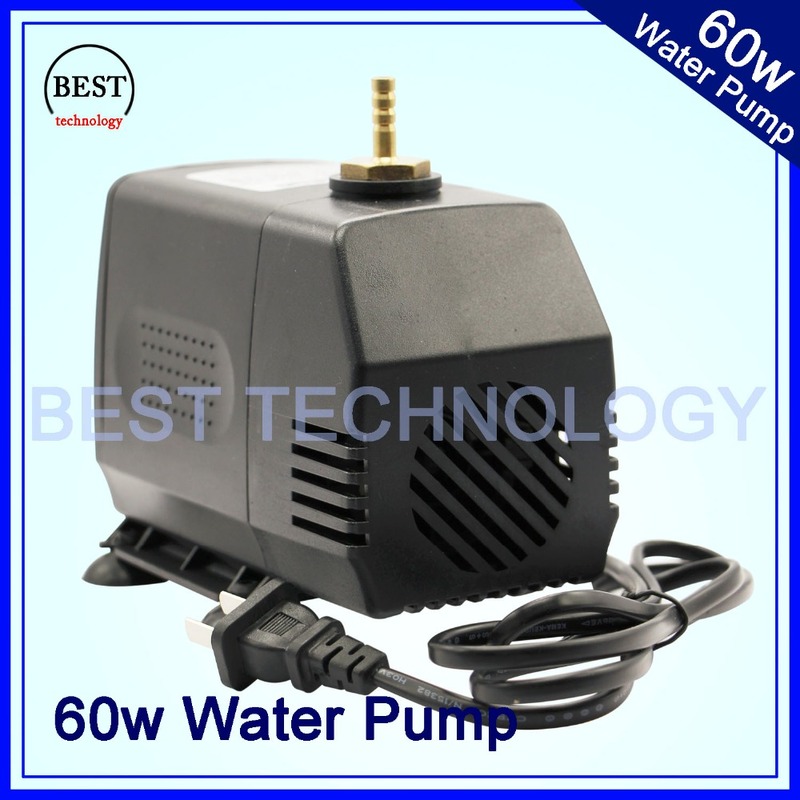 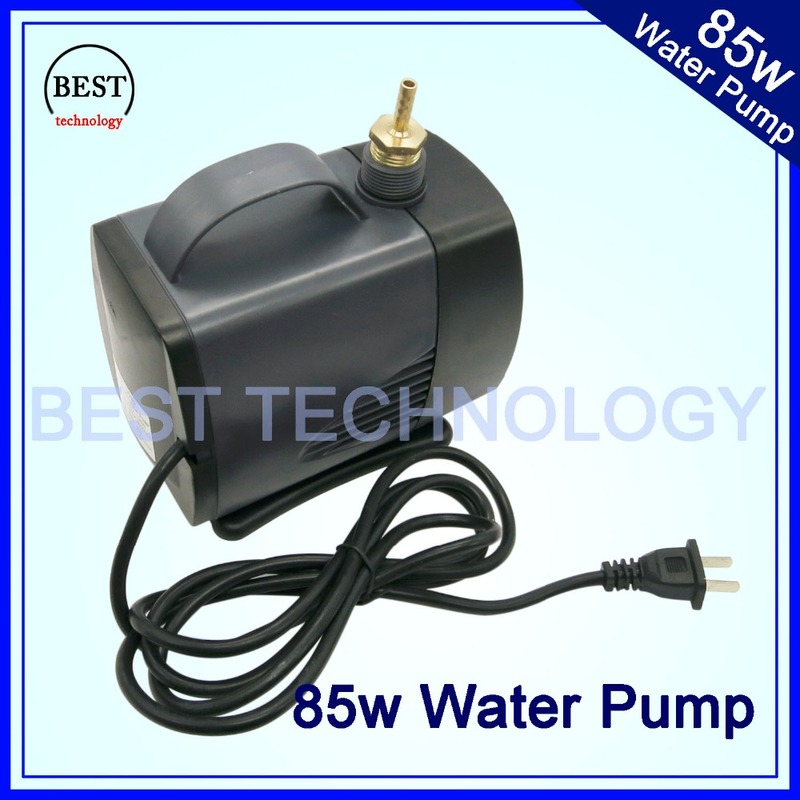 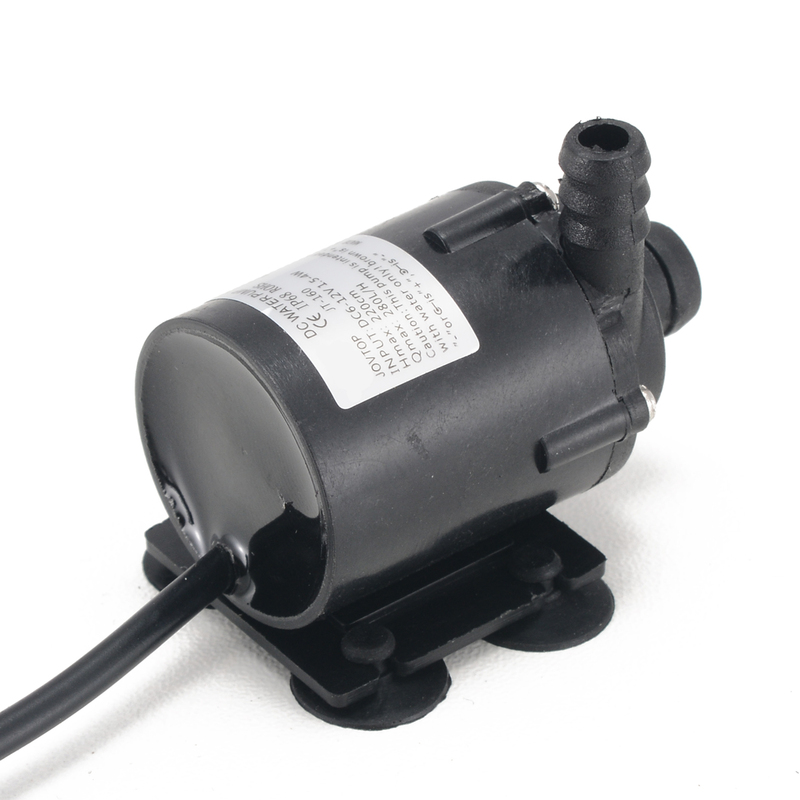 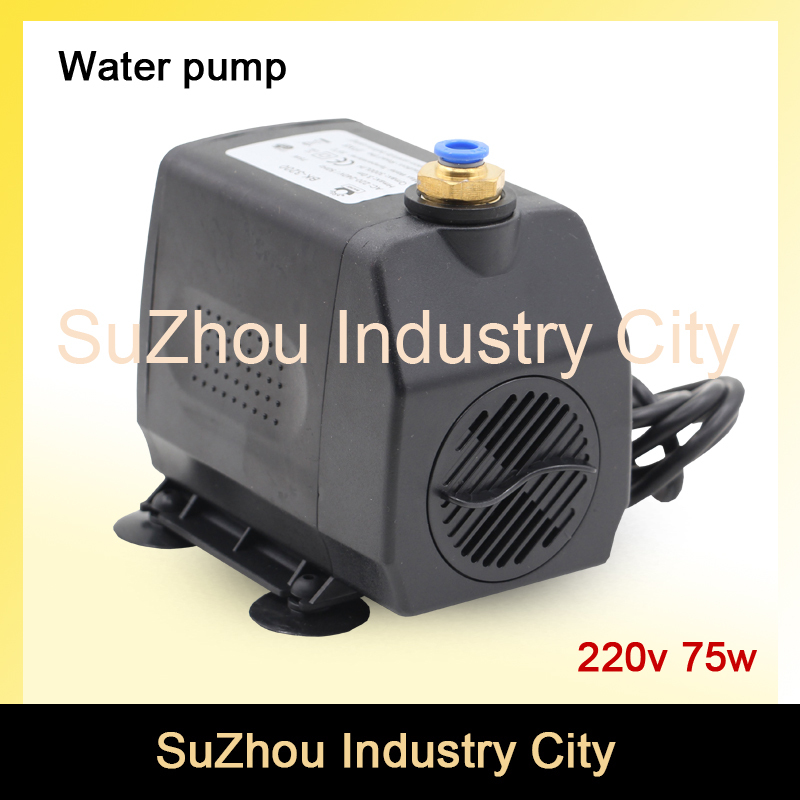 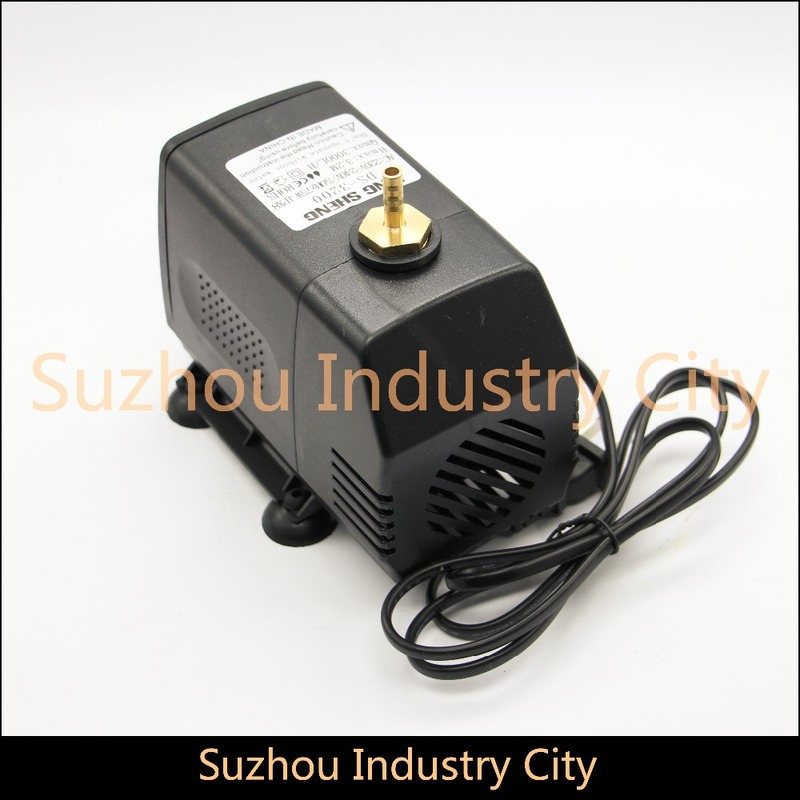 pump 60w 220V water pump max head 3m max flow 3000L/H Multi-function submersible pump!